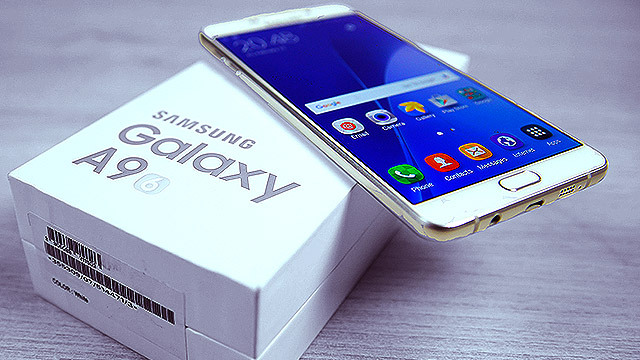 It may have taken almost a decade to develop, but what's important is that it is finally here. While everyone's out wasting their Poké Balls on Pidgeys and Rattatas via Niantic's Pokémon GO, a dedicated group of fans of the media franchise just launched their self-made game. 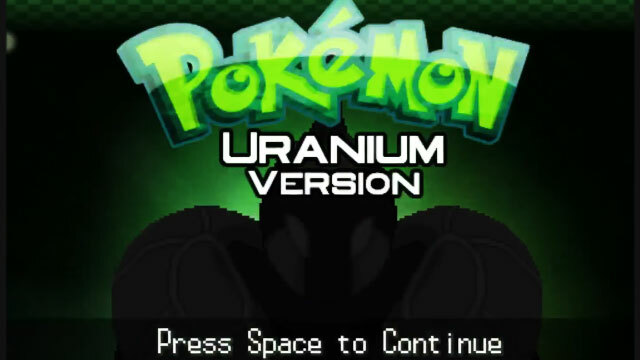 Say hello to Pokémon Uranium. 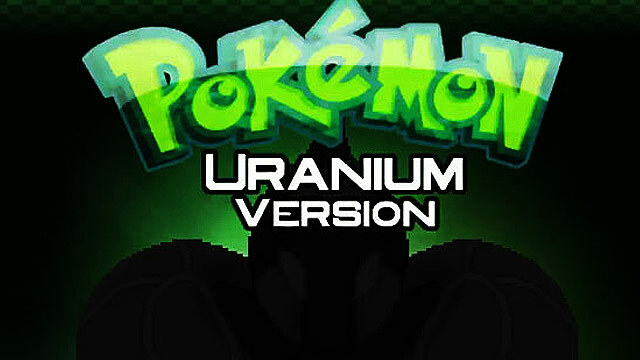 Developed by JV and Involuntary Twitch, who reportedly finished Pokémon Uranium nine years after inception, pretty much the longest period of time it took to create something of its kind. Judging from the aesthetics, the game used a software similar to that of the Gameboy Advance, its look adapted from 2004's Pokémon Fire Red and Leaf Green games. If you aren't really feeling Pokémon GO game or are still waiting for Pokémon Sun and Moon (Nintendo 3DS, November), this brainchild might just be the thing for you. No need to dust off your old Nintendo handheld, as Pokémon Uranium is playable on a PC. You can download the standalone .exe here.